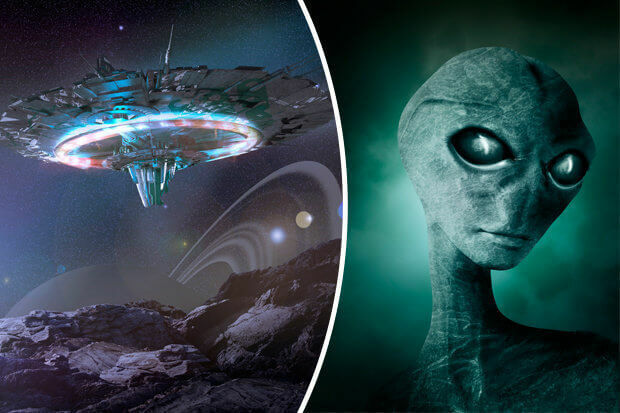 A former astronaut thinks he has exposed the truth about life on other planets.And as it turns out, the creatures are all over our universe – he believes.Leroy Chiao, 56, from Milwaukee, – who logged nearly 230 days in space – has revealed the secret to finding them. “My view on alien life may be surprising to most. And the top boffin lifted the lid on why the human race hasn’t managed to hunt down aliens. “I believe that life is always starting out in some parts of the universe at the same time that it is dying out in others,” he wrote on The Christian Science Monitor.“We don’t know about each other, simply because the distances are so vast.“We won’t easily find evidence of alien life around another star, especially those that are hundreds of millions of lightyears away, or more.”Boffins were excited by the new alien world on Earth’s cosmic doorstep, a planet orbiting Proxima Centauri, the closest neighbouring star to the Sun.